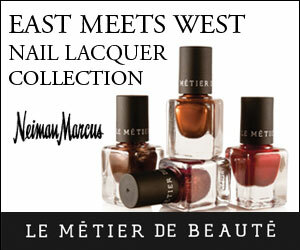 The weather can play havoc on our skin, especially while traveling to destinations far and wide this Spring and Summer. 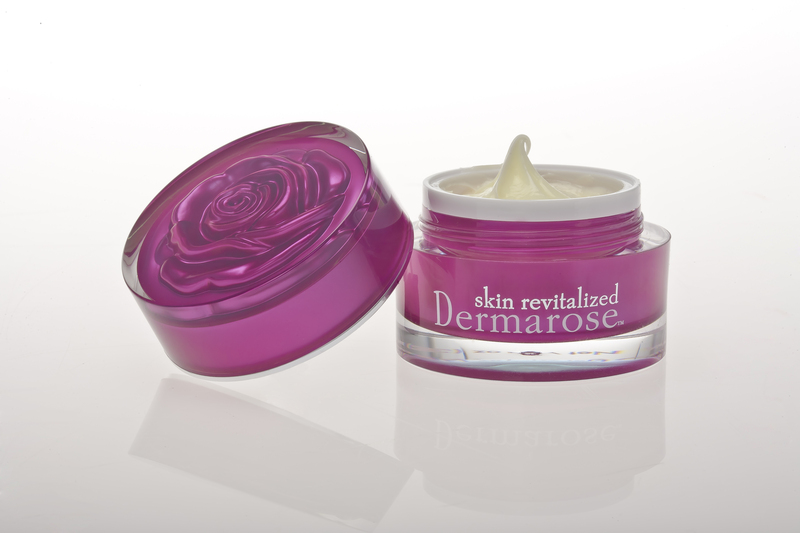 A great face cream to take along on our excursions is Dermarose, a cream derived from the most resilient rose of all, the Swiss Rose found in the Swiss Alps. What’s extraordinary about this rose is that it self-renews itself, it never ages and when applied to the skin the same results occur overtime. Advanced stem cell technology was used to extract the stem cells from this miracle rose and added to the exclusive moisturizing and vitamin-rich base. The cream absorbs quickly into the skin, leaving it soft, supple and revitalized. How does it work? The exclusive formula aids the epidermal stem cells maintain their integrity and boosts its defense against environmental stress, epidermal cell regeneration is improved and the skin barrier is strengthened. Extensive clinical studies were conducted and the reports came back that during the extreme winter that the capacity of Dermarose literally reduced the signs of aging by diminishing wrinkles, redness and the loss of radiance. I personally love the soft scent of roses, the cream is light and my skin drank it up, it’s perfect for all skin types, especially dry skin that needs a boost of hydration. This is the perfect night or day cream to add to any already existing skincare regimen when you need that one cream that performs overtime and keeps your skin healthy during all weather conditions.